A great wedding show put on but Serenity at Seale Hayne near Exeter. It was great to show off the green screen photo booth. The visitors had loads of great suppliers to speak to. 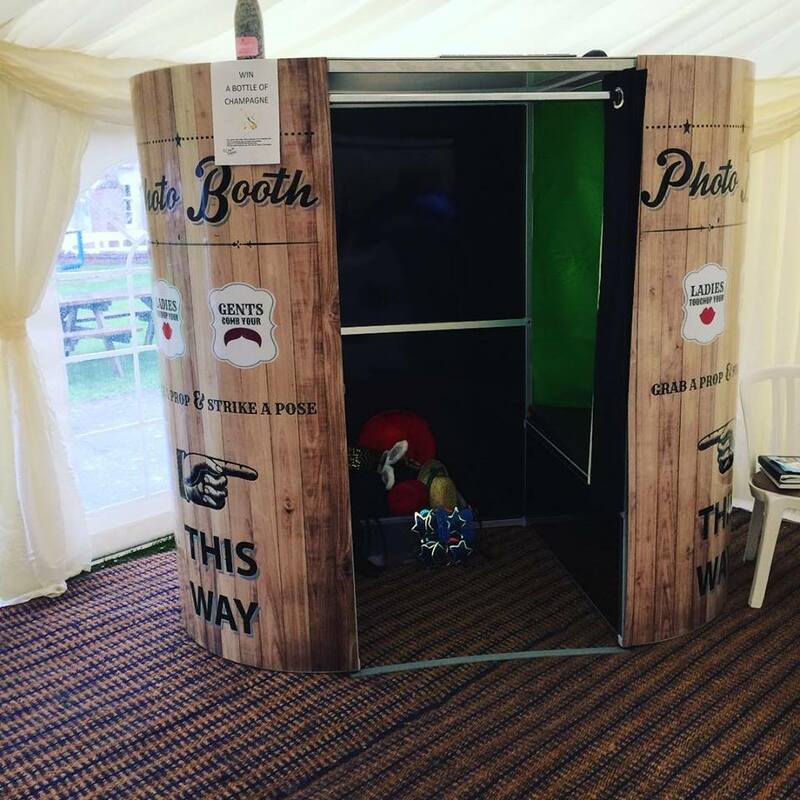 Plenty of interest in our amazing photo booths. Looking forward to the show at the Riviera Centre near Exeter in September where we will be back with one of our photo booths. Congratulations to the winner of the bottle of champagne provided by Serenity.